This tree is ages old. 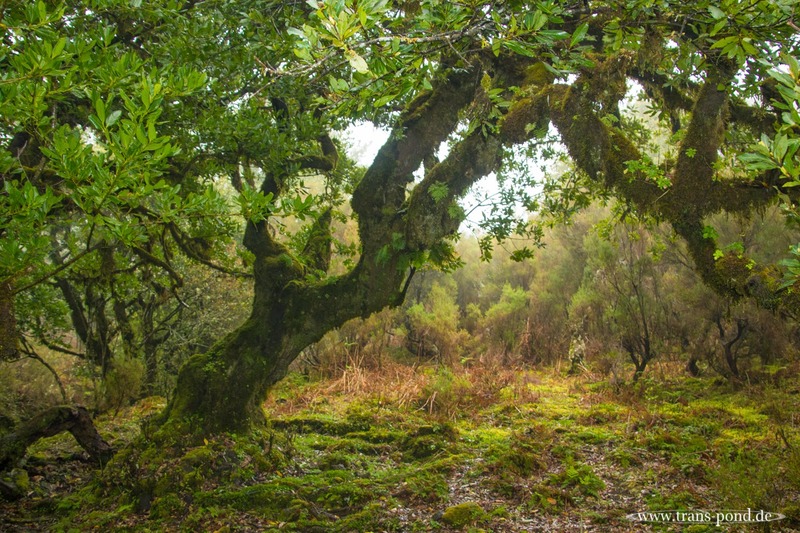 We visited the 1000 year old trees on Madeira on a foggy day. This added to the misterious feel and the thought of fairies or gnomes coming out of the thicket is not so far fetched, really.